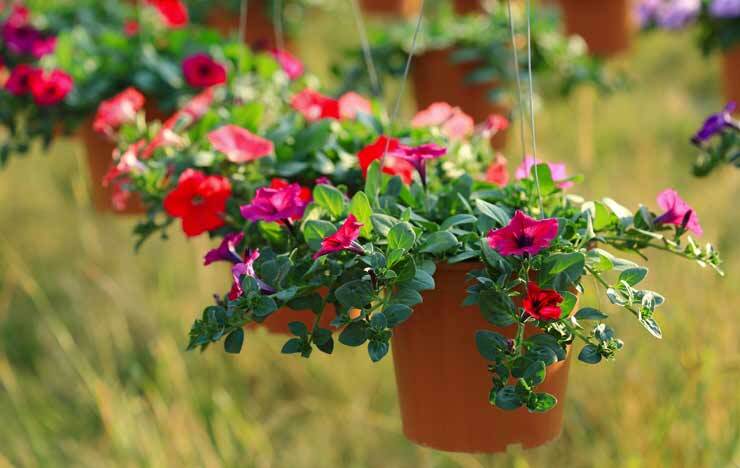 At Syngenta, we're committed to partnering with greenhouse and nursery growers to develop innovative agronomic solutions that result in beautifully strong, marketable ornamental plants. This commitment to success is strengthened by our plant protection products that provide effective and economical solutions for controlling diseases, insects and weeds in greenhouse and nursery plants. 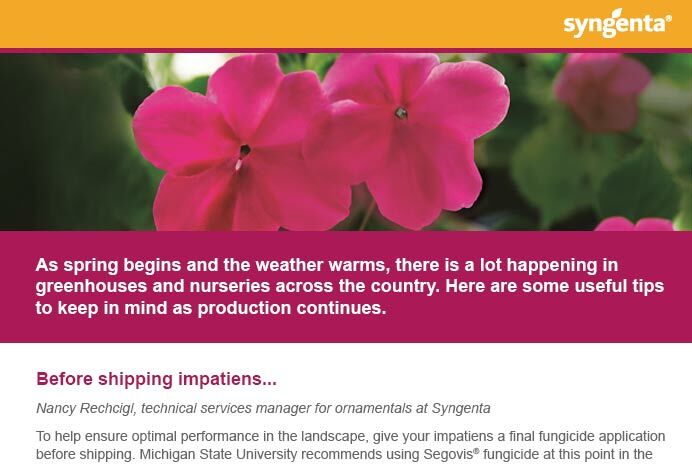 With a variety of fungicides, insecticides, herbicides and plant growth regulators, the Syngenta portfolio has something for every operation. Save even more on complementary Ornamental products delivered in convenient Multipaks. 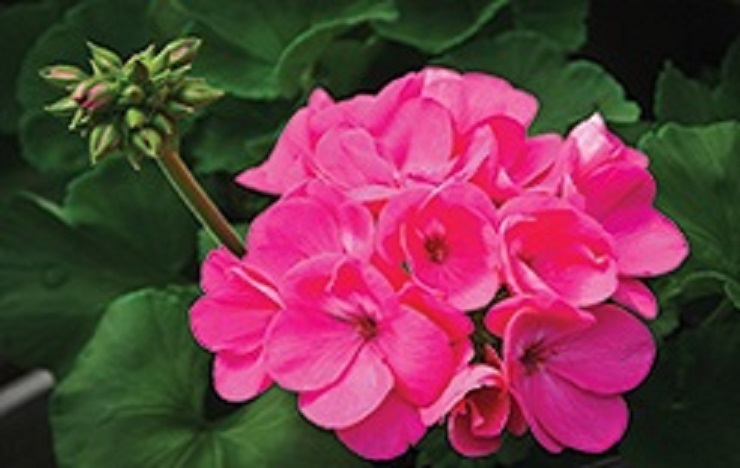 Our ornamental agronomic programs address the most common disease and insect pests and provide a framework for rotating products and modes of action. Download the 2018 Guide to Ornamental Fungicides PDF, created in collaboration with Chase Agricultural Consulting. 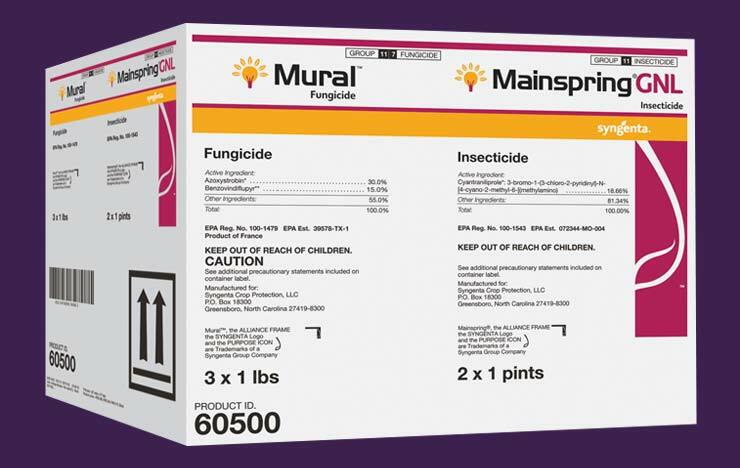 View our portfolio guide of insecticides, fungicides, herbicides and PGRs available for greenhouse and nursery growers. 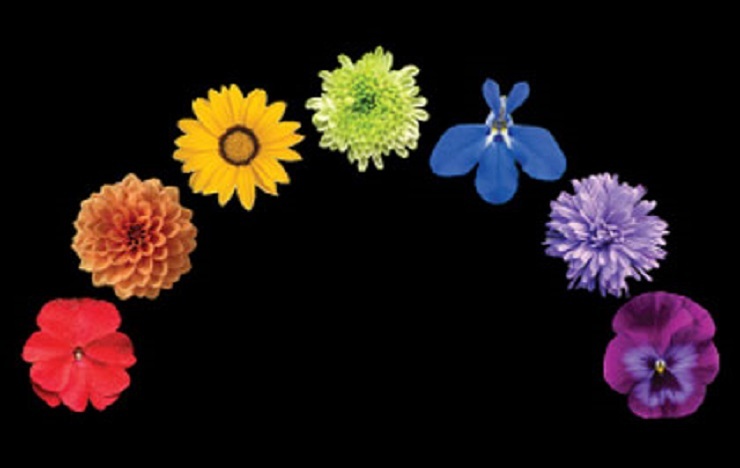 At Syngenta, our commitment to the ornamental industry goes beyond the products we manufacture. We take great pride in partnering with organizations that empower, educate and advocate for greenhouse and nursery growers and the horticultural industry overall. Receive GreenCast Advisory emails which include new product and program information relevant to nursery and greenhouse management.